The Chinese car market is one of the most diverse, with over 400 different locally produced passenger cars, and more than 1.000 including import models, minivans and commercial vehicles. And it keeps expanding, with 12 all-new models in March, 7 introductions in April and another 7 in May, excluding 3 additional (electrified) versions of existing models. We’ve already discussed the overall May 2016 sales figures for China, here we’ll introduce those newly launched models for this month. Sales of automobiles in China increased 13,3% in May, the fastest growth rate so far in 2016. That means just over 1,7 million new passenger cars were registered in the country, for a Seasonally Adjusted Annualized Selling Rate of 22,1 million in May. Year to date, the figure stands at 8,8 million sales, an increase of 9,7% over the same period last year. Local brands continue to lag the overall market after enjoying a short boom in share in the beginning of 2016. In May, their share was down to 37,5%, the lowest of the year so far, but still up from 35,2% in May 2015. Sales of SUVs and crossovers jumped 36% to 627.000 units, MPVs followed with a 28% increase to 182.000 sales and even sedans sales were back into positive territory, albeit slightly at 1,5% to 904.000. Sales of EVs and PHEVs continued to thrive, with electric cars up 162% to 26.000 sales and Plug-in Hybrids gained 68% to 9.000 units. As all models in the top-10 improve and 11 of the 12 best selling models add 25% or more to their volume of last year, the Chinese car market proves very dynamic again. The Wuling Hongguang reclaims its leadership after being outsold by the Haval H6 last month, while the quick rise out of nowhere of the Baojun 560 appears to have stalled. After its introduction last July, it has sold more than 30.000 units a month between October and March, including two 40.000+ months, but it dropped to 25.000 in April and is down to 18.500 in May, while falling out of the top-10. It’s still the best selling newcomer, ahead of the Buick Verano. When the deliciously aggressive-looking Genesis New York Concept made its debut I was really impressed. 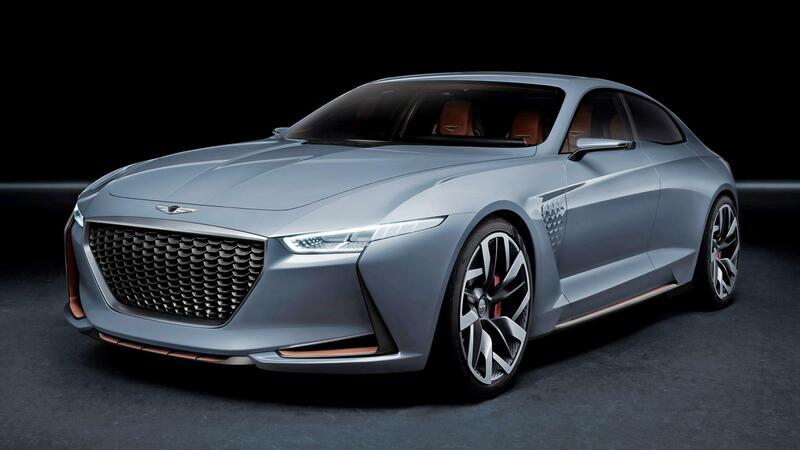 Having been spun off its parent Hyundai brand Genesis needed to make an emphatic statement of intent, and the New York Concept was just that. And while I could not escape the nagging feeling that Hyundai had been there before, a quick browse through their concept back-catalog yielded nothing. Maybe I was wrong? Recently I’ve been looking to buy a car capable of carrying more than the usual five passengers, which got me thinking about the way this market has developed over the past few decades, and how it will change in the future. However, rather than spend time retreading the topic that’s been covered thousands of times, namely the history of the minivan and SUVs, I want to focus on the the interesting efforts by carmakers to offer those looking for space something genuinely new and potentially market-changing. In the first of a series of articles, I look at the brief history of the family-haulers, and then dive into the American experience of looking for the middle ground between the unsexy minivan and the gas-guzzling and compromised SUVs. After discussing the US auto brand sales ranking for May, let’s zoom in on the models. After losing the title of the top-selling non-truck in April to Honda Civic, Toyota Camry reclaimed it this month as it outsold the Civic by over 1,500 units. Still, not all is well for the Camry, as it actually lost 15.8 percent compared to May’15, when it outsold Ram Pickup and placed third overall in the sales table. A possible explanation is that the arrival of the fresh Chevrolet Malibu is making consumers turn on the established mid-sized models, particularly Nissan Altima (down 15.5 percent) and Ford Fusion (down 21.5 percent), though they are not alone as the whole segment seems to be suffering. 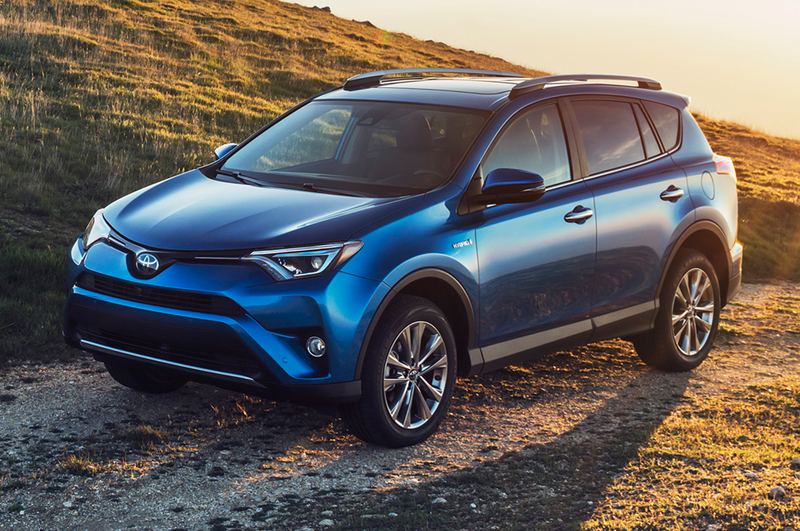 At least Toyota can feel satisfied that its other top family car, the RAV4, is doing very well, gaining 12 percent in sales, and ranking six places higher than it did in May’15. US car sales were down 6.1 percent to 1,535,514 in May, the largest monthly fall in sales volumes for over six years. What’s more, the single-digit fall is flattered by a 2.4 percent rise in truck sales, which masks a fall in passenger car volume of over 16 percent! Among the 20 best-selling brands, only Jeep, Hyundai, Kia, Subaru and Audi recorded growth, with the other manufacturers recorded falling sales, many of them double-digit. Note: Use the drop-down menu on the top right-hand corner of this site to browse for car sales data of every brand and model sold in the US since 2003. After discussing the April 2016 European car brand sales figures, let’s look at the model level which cars are selling well in Europe. Despite the increased competition from the new generations Opel/Vauxhall Astra and Renault Megane, and despite VW having been discredited by the diesel scandal affair, the Volkswagen Golf manages to continue improving, albeit slower than the overall market. The Golf’s strength can partially be explained by its solid reputation as a company car, and the subsequent preferential treatment the VW brand gets with the Golf and Passat when companies buy or lease new vehicles for their employees. They have decades of recognizable and inoffensive (some would say: boring) design to thank for that. 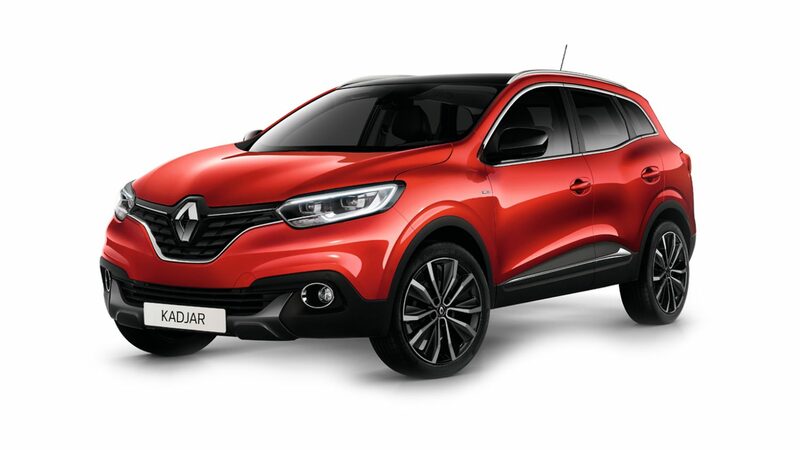 The Renault Clio manages to grab 2nd place as it did exactly one year ago, ahead of 4 subcompact rivals, of which the facelifted Peugeot 208 shows the biggest improvement, while the YTD #2 Ford Fiesta is starting to show its age. April 2016 marks the 32nd consecutive month of growth for car sales in Europe. At +8,9%, European car dealers sold 1.308.891 passenger cars, making it the best April since 2009 and bringing the year-to-date figure to 5.217.097, an increase of 8,1%. Of the five major markets, Spain is the most dynamic with a growth of 21,2%. Italy, which was the fastest growing market in the first few months and even outsold France in January and February, sees its growth slow down to a still very healthy +11,5%. Germany (+8,4%), France (+7,1%) and the UK (+2%) are in single digit growth, while Switzerland is the only country of the EU28 to lose volume in April, at -1%. Nissan will control Mitsubishi. What’s going to happen next?